Dan Baker was born and raised in Wilmington, Delaware, where he spent his childhood exploring the Delaware River and Brandywine Creek. He developed a strong love for the ocean during summers spent immersed in nature at the Jersey Shore. He graduated from Coastal Carolina University in 2014 with a B.S. in Marine Science and a focus in Marine Geology. 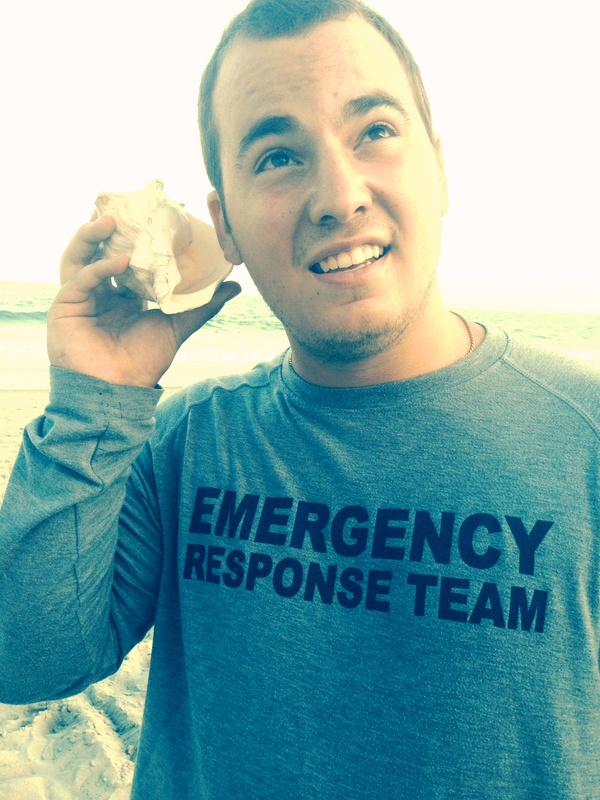 Dan worked as an ocean lifeguard in Myrtle Beach, South Carolina and working on the sand everyday lead to his strong understanding of southeastern coastal ecosystems. It was through his experiences as a lifeguard that Dan saw first hand how neglected our oceans have become. As a result, Dan developed a strong passion for marine conservation and education. Dan loves every aspect about the beach and enjoys spending his time surfing, fishing, and diving. Dan’s motto and favorite quote is, ‘A day without learning something is a day wasted.” He is planning to pursue a Master’s Degree in Marine Geology. Sarah’s first encounter with a sea turtle was a memorable one. Years ago, she attempted to conquer her fear of heights by cliff jumping in Hawaii. As she plunged into the waters, Sarah noticed a green sea turtle swimming just inches below her. She remained completely still in the water and for the first time, she was truly awe-struck. From then on, she has held a reputation of being quite enamored with sea turtles. 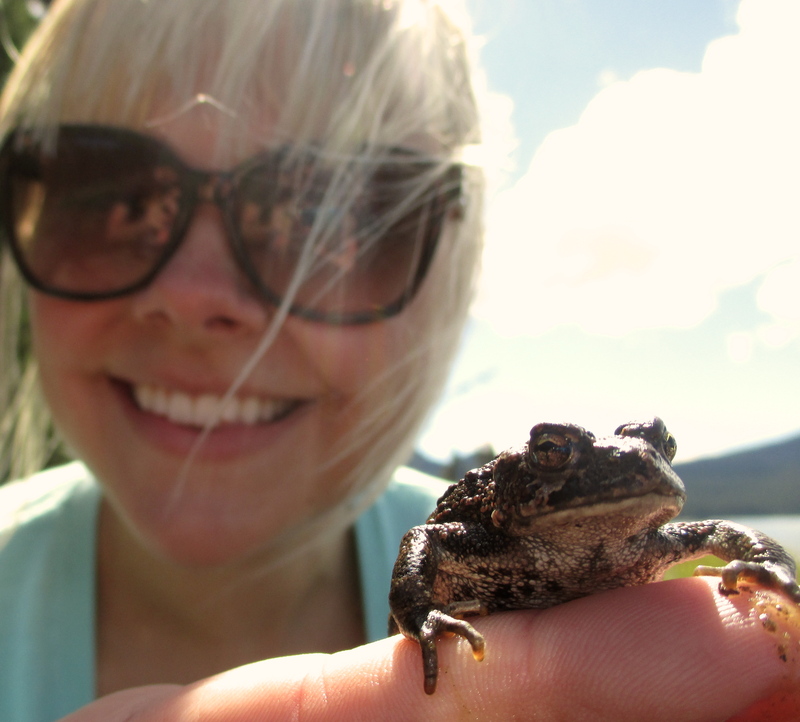 Growing up in Portland, Oregon provided Sarah with ample experience to become passionate about the outdoors and wildlife. With quick access to rivers, lakes and the Pacific Ocean, Portland fostered a passion in her for marine and riparian ecosystems and a need to educate the public on how to preserve them. She recently graduated from Oregon State University with a B.S. in Earth Science, a focus in Earth Science Education and has taught at academic summer camps all the way from Seattle University to Stanford University, this will be her first time venturing away from the west coast and she cannot wait to see the beautiful barrier islands of North Carolina! Taylor grew up in a suburb of Indianapolis, IN, where her passion for the sea began with a trip to the zoo and a dream of becoming a dolphin trainer. As time went on she discovered the possibilities, which lead to her pursuit of biology, particularly marine Megafauna. 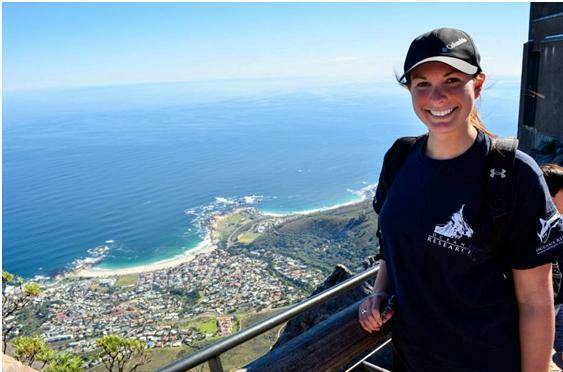 In the summer of 2013, Taylor had the opportunity to travel to Mossel Bay, South Africa to study great white sharks. Wanting to experience all that the ocean has to offer, she decided to focus on sea turtles,as well as sharing her immense passion for the ocean!Taylor is finishing up her senior year at Butler University in Indianapolis, and hopes to put her degree to use by getting actively involved in marine rescue, rehabilitation, conservation, and outreach…and begin a Masters in marine biology at UNC Wilmington!